I had this well-structured post ready to roll, but I am not feeling it. Honestly, it seems too mechanical, and I am in a more organic mood. It is a night to let my fingers move over the keyboard and type what comes out of them. It is like playing with a Ouija board. Put your hands on the pointer and see where the energy goes. In college, my roommates and I decided to break out the Ouija board. It was going good for a while. We asked about the hot girls in our classes and if we had a chance with any of them. We asked stupid questions that college guys ask. Then, one of the roommates asked if the Devil was in the room with us. To make a long story short, we became convinced that our apartment was built on top of an Indian burial ground. Everyone ended up sleeping in the same room. I think there is a Ouija board somewhere in the house. Wait, it suddenly got quiet. My wife and stepdaughter had one of those competition shows blaring. I think it was The Voice. It could have been American Idol. Anyway, they turned it off, and things suddenly got quiet. It is almost an eerie quiet. There is a video on my desk called Rock and Roll: The Early Days. I watched it when I was a kid, and it fascinated me. The rise of the first stars is followed by their fall. Next semester, I am teaching a class on the history of American music and knew that this is something I wanted to show. Unfortunately, it only comes in VHS format. Luckily, we still have VCR’s on campus that work. The quotation bubble at the corner of the screen just turned orange. That means someone left a comment. I just commented on a few blogs, so it is probably a reply. I got into this blogging business to write and have found that I enjoy reading just as much. It is always good to leave a comment on a post that you find fascinating. By the way, do you want to know how powerful blogging can be? In my last post, I complained about Nashville not having a proper amphitheater. 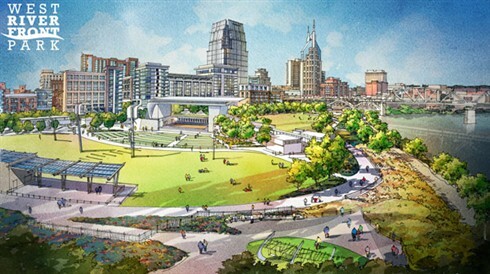 The Tennessean just unveiled a rendering of Nashville’s new downtown amphitheater. Now, that is power. I found out about that through my wife’s Facebook. 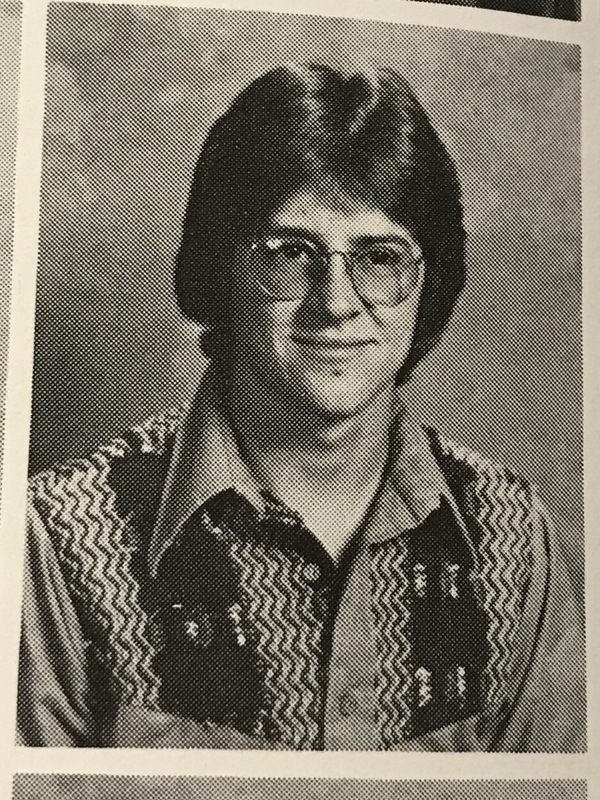 A friend who read the post sent over the link and said I would like it. I do not have Facebook. I am convinced that the Devil my roommate asked the Ouija board about is the one who invented Facebook. Obviously, it does good things, but those only cover up the evil within. Do you know how many problems are started on Facebook? A bunch. There is a local controversy going on as I type this. A well-known guy has been accused of taking $5 million from people through a fraudulent scheme. There are people on Facebook actually defending him and saying everyone makes mistakes. That is true. We all make mistakes. However, stealing $5 million from people you have known all of your life is not a mistake. It is a calculated crime. Wait, all of that is alleged. Anyway, it is not my point to talk about an alleged crime. The point is that Facebook makes us too connected. I know it is hypocritical to say because I blog and am on Twitter, but I am going to say it. We were not meant to be that connected to everyone else. I suppose that I am finished with this string of thought. I should get out of my office and pay attention to other people in the house.